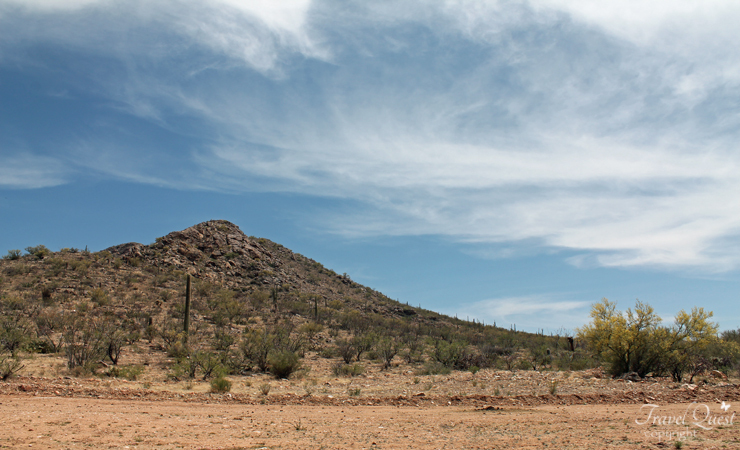 On our recent trip to Arizona, we stop over for a day at Organ Pipe Cactus desert. 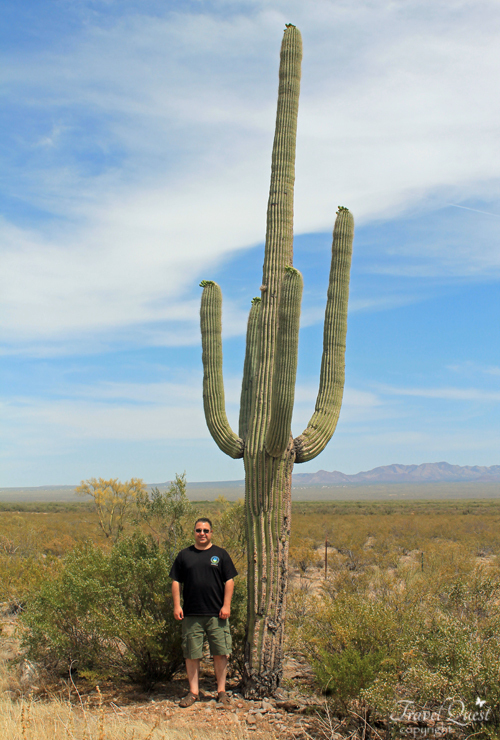 If you love the desert, cactus and particularly the organ pipe cactus, you must go. To see so many organ pipes growing in the wild is absolutely amazing. The landscape is extraordinarily impressive, and a must-see for anyone interested in what a Green Desert ecosystem ought to look like. We were blown away by just how beautiful it is there, only complaint would be the heat we were just not used to weather over 90 degrees. 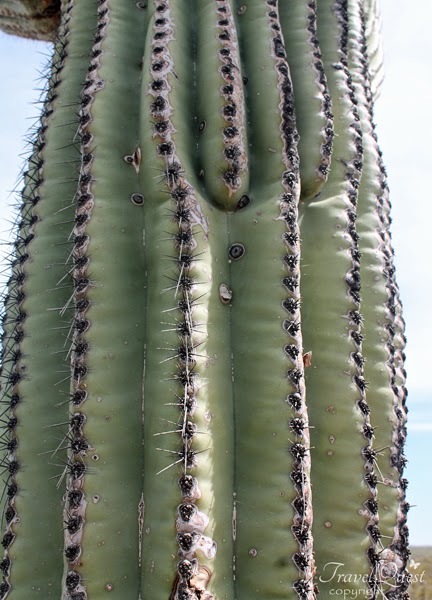 We didn't got a chance to go all the way to the unpaved road part of the desert to see more of this odd shape cactus. It will take us another an hour or so plus traffic from the road construction. Unfortunately we don't have that much time, but at least we able to see this beautiful desert. With that, there's always a reason for us to come back in the future. The tallest Cactus I've ever seen. It grows in the dry hot desert part of the US and Mexico. Oh my gosh, ang laki nyan sis. What a gigantic cactus! I wonder how old that cactus is now sis? Its a hundreds years old sis , they were all pretty old to grow taller like this. Wow, that is such a beautiful place. I wonder how long it took for the cactus to grow to that size. 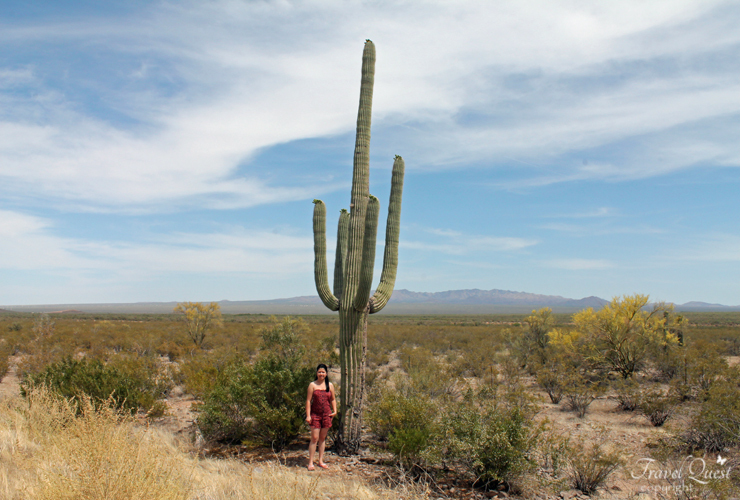 I was amaze sis being too close to this giant cactus and the sharp spines is like twice the size of a needle ..
Wow! 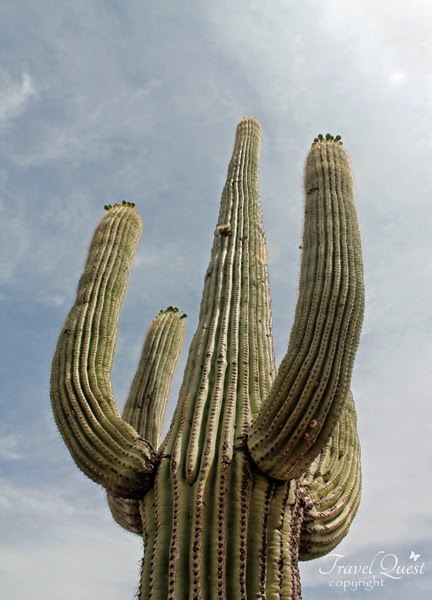 that was a very imposing cactus. Hope makakita rin ako niyan. Wow, I have never seen such gigantic cactus in my whole life. 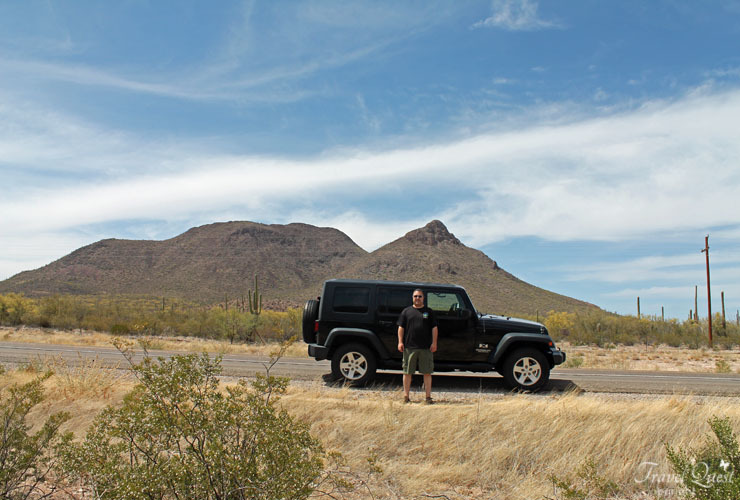 I would love to visit Arizona someday too. Arizona is a very interesting State lots of things to see.. You can go any time of the year.